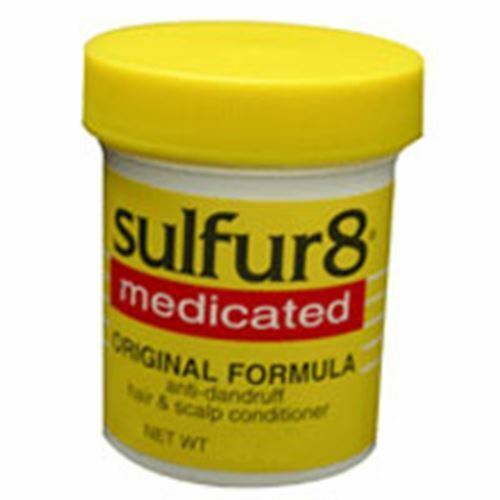 Controls scalp itching and flaking due to dandruff . Directions: Apply to the affected area 1-4 times daily, or as directed by a doctor. Stop using and ask a doctor if Condition worsens or does not improve after regular use. Keep out of reach of children. If swallowed, get medical help or call a poison control center at once.